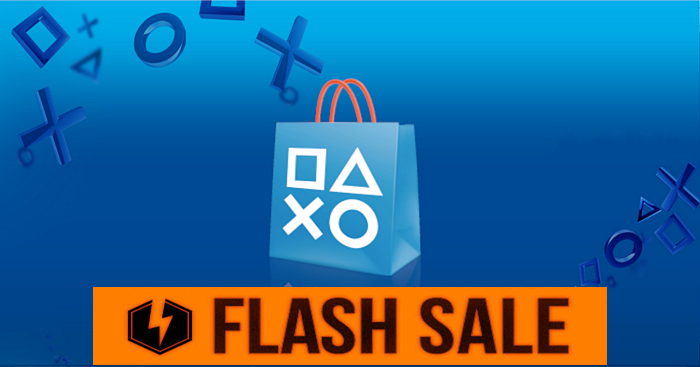 Right now, Sony have dropped a flash sale on us, running through the Easter Weekend, offering up to 80% off on PS3, PS4, and PS Vita games. On PS4, the discounts include the Bioshock The Collection for $29.99 US, and the PS3 is offering The Last of Us Remastered and The Nathan Drake Collection at £7.99 each, and massive discounts on Prince of Persia Classic Trilogy, Devil May Cry HD, Dishonored GOTY and more. The Vita has a host of Disney games at 60-75% discount, and Grim Fandango for the measly sum of $2.99. And if that wasn't enough, there are big discounts on movies too, including The Lord of the Rings and Hobbit trilogies at $24.99 and $19.99 respectively. And just to add something even more special to the event you can also net 3X Sony Reward Points on your flash sale purchases.